I’m a 27 year old millennial from country Victoria. I work as an IT Professional for local government and have done so for the last 5.5 years since graduating Uni at the end of 2011. I discovered FIRE around 24 in 2013 and have been obsessed ever since. I use the blog to keep me accountable when it comes to reaching FIRE. It also enables others to critique my plan/strategies so I can improve them. I have already made countless adjustments from suggestions of online strangers that have improved my finances and ultimately will enable me to reach FIRE quicker! I also grew tired of reading so many great FIRE blogs that were other country specific. There wasn’t much really out there (that I could find) for a good quality Australian FIRE resource back when I first started in 2015. I wanted to create a resource for Australians that were applicable here (no 401K’s and SRA’s). FIRE is the ultimate end goal. But there are a few little wins I’d like to have along the way. One huge goal I really hope to achieve is to be able to scale my work days back to three days a week instead of five when I have children. I don’t want to be working full time when that happens. I probably have another 4-6 years before kids are on the scene. I’ll need about $700K invested when that time comes based on my calculations (to be able to drop to 3 day weeks). I currently have around $275K which took me 5.5 years to build but with the power of compounded interest, I should be well and truly at or greater than 700K in 4-6 years. I started at negative $36K at the end of 2011 with my HECS debt. I was fortunate to get a relatively high paying job straight out of uni which made saving easy. I wasted so much money though in my first two years. I hadn’t discovered FIRE yet and I was still pretty frugal but if I had known what I know now I would be much better off. I started with property and have now moved into ETF’s. When I reach $100K in ETF’s I’ll consider buying more property but I will have to wait and see. 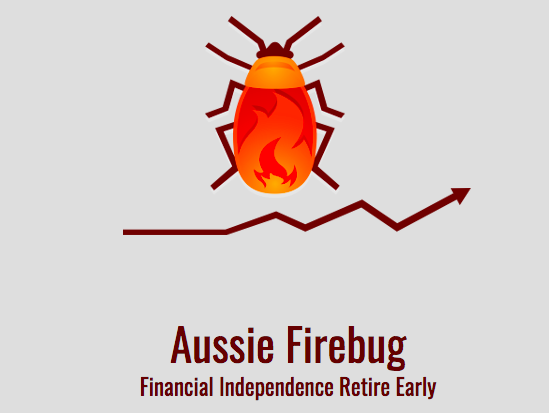 Aussie Firebug updates his net worth on his blog monthly. Hmmm big question. I feel as though I am qualified to give an opinion on this though since I currently have 3 investment properties and around $64K in ETF’s. I would say it all depends on what sort of investor you are. If you are time poor but understand the importance of investing for the future I would say it’s a no brainer that ETF’s (shares) are a great choice. If you’re willing to put in the time and effort required and have significant cash reserves, you can make a killing in property. Property has so much more control than shares. No matter how much you research the stock market, you are rarely going to beat it. The property market is different though, you can get consistent results from property if you’re willing to do your homework because of the control you have over property that you don’t have over shares. You can manufacture wealth through property, this can’t be done through shares. It’s important to realise that you need significant capital/cash flow for property though. Property can put you under water. Investing in shares can’t (unless you have a margin loan which I would not recommend). Both asset classes have their pros and cons. It was originally 100% property. But then I discovered this little thing called diversification lol. I still have my properties but am currently buying ETF’s. When I reach $100K in ETF’s I’ll reassess what I’m going to do. Any equity gains from the properties are going into ETF’s so I feel as though I’m getting the best of both worlds. The high cost of living Australia has. It’s such an amazing country. But things are so expensive. Other bloggers/people who have already reached where I want to be. 100% frugality. It’s a double whammy. The less you spend not only means the more you can put towards investments but also reduces your FIRE number so you reach it twice as quick. Also, a dollar saved is a dollar earned. Where as a dollar made is not really a dollar. It’s more like 64c due to tax (obviously depends on your tax rate). Writing is harder than originally anticipated. It makes me appreciate just how good some of the bloggers out there are. Travel (like most). Start a small business. Spend time with my family and not have to commute to work. Also the free time to keep fit is a priority for me. I understand that when kids come on the scene things change and most people give up some of their ‘me’ time. I don’t want to sacrifice my health and still want to be able to do all things I currently do now. Movies and going out to eat. I value good quality food more than most. It’s probably the biggest anomaly in my budget. I’d say that I would spend less on 99% of things than the average person. But my grocery bill would be higher because I buy a lot of organic whole foods. It’s a small price to pay for being healthy though. No point in being FIRE if you don’t have your health. Not really. My partner knows and some family but that’s it. It’s not that it’s a big secret or anything. But I just don’t want to shove it in peoples faces. If they ask, I’ll happily tell. I don’t go around promoting it. If you’re serious about FIRE, track your expenditure. Every single dollar. It’s the only way to truly know how much you will need in order to be free. Thanks so much for being an interviewee Aussie Firebug! We look forward to sharing more interviews with you soon! Loved reading that. 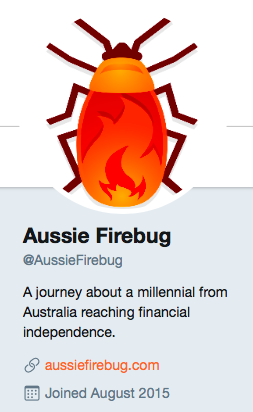 You have done so well Aussie Firebug. Big props to you! 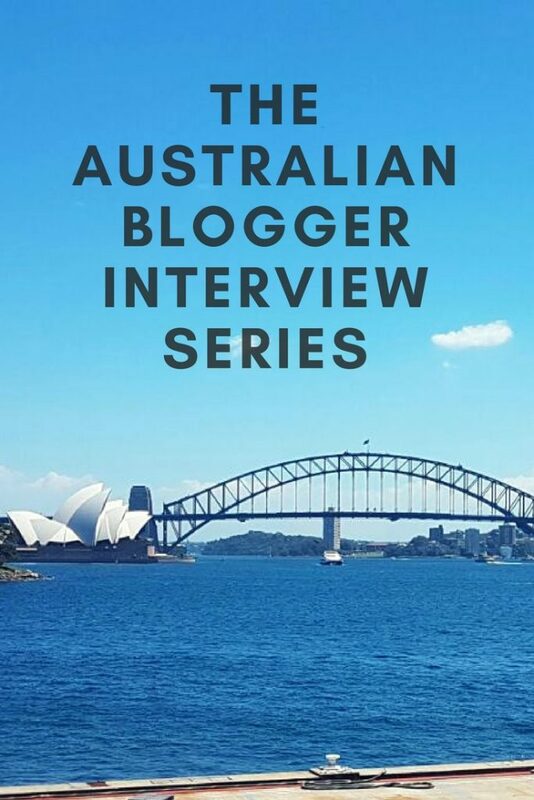 Always good to learn that bit more about our aussie bloggers! Go firebug! 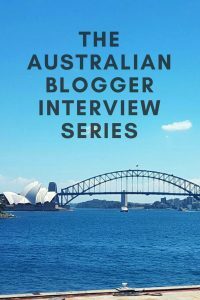 AussieFirebug was one of the first blogs I stumbled across when searching for an Aussie alternative to the big US blogs. 3 properties and a healthy ETF fund at 27 is amazing! it’s good to see you splurge a little on the way too. The splurging is important. In the grand scheme of things. Enjoying life by spending a little more can be worth working an extra year or two. There’s a fine line between frugality and saving/life balance that needs to be struck. It’s the price we pay for such a great country. But I look at it like this. We have the option of moving to a poorer country where the cost of living is a lot lower if we want to. Someone trying to reach FIRE in a poor country does not have this luxury.